Join us for a timely discussion about the recent Turkish municipal elections with two international observers who witnessed the election in Istanbul. This year’s election, which took place on 30 March 2014, was a critical one for the ruling AKP government, whose credibility seriously shaken following the Gezi Park protests last June, corruption scandals in December, and faltering commitment to democratic reform in pursuit of a peaceful resolution to the Kurdish conflict. While the AKP managed their third victory in a row, in the Kurdish region the Peace and Democracy Party (BDP) won crucial mayoral victories. In the last local elections in 2009, the Kurdish political party DTP won 98 councils, which clearly unnerved the AKP government. In response, the party was declared illegal and Kurdish politicians were arrested on an unprecedented scale. Since then, over 10,000 elected officials, lawyers, trade unionists, journalists and human rights defenders have been imprisoned for alleged connections to ‘an illegal organisation’. Peace in Kurdistan campaign delegates David Morgan and Father Joe Ryan will speak about their three-day visit to Istanbul, where they learned of electricity outages and burned BDP ballots in critical towns in Turkey’s predominately Kurdish southeast, as well as the internationally condemned shut down of social media sites Youtube and Twitter in the days before the vote. They will present an analysis of what the outcome of the election means for the stalled peace process. Has the AKP lost its legitimacy? 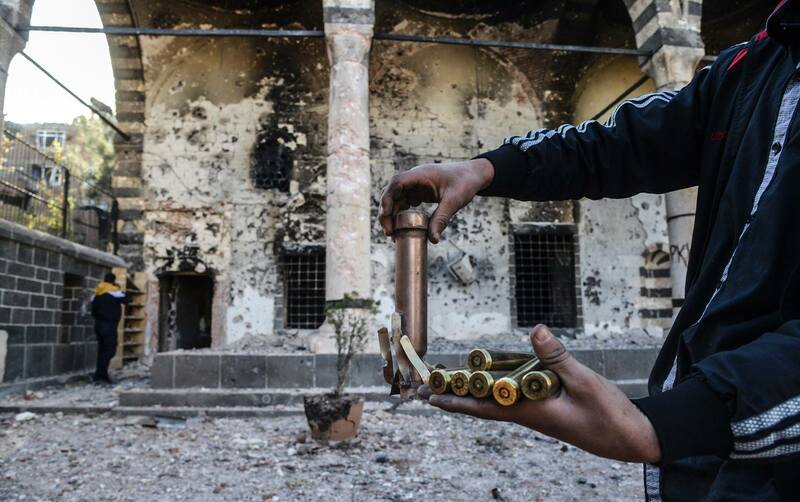 What do BDP victories in the southeast mean for the democratisation of Turkey? 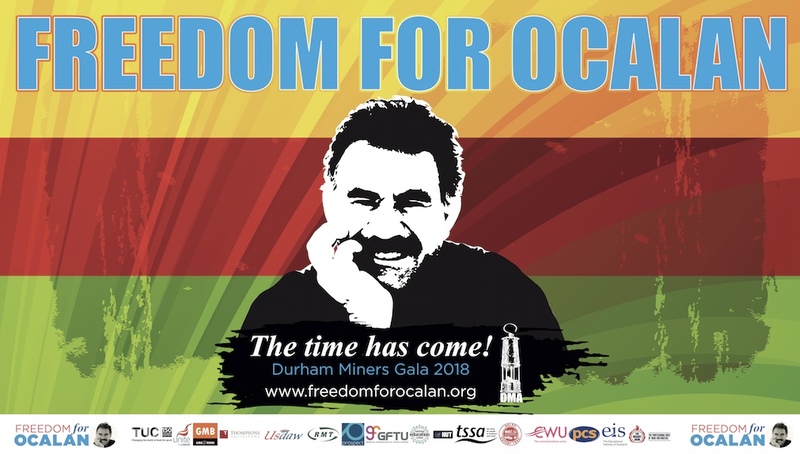 What does the outcome mean for the ongoing peace process with Ocalan and the Kurdish movement?